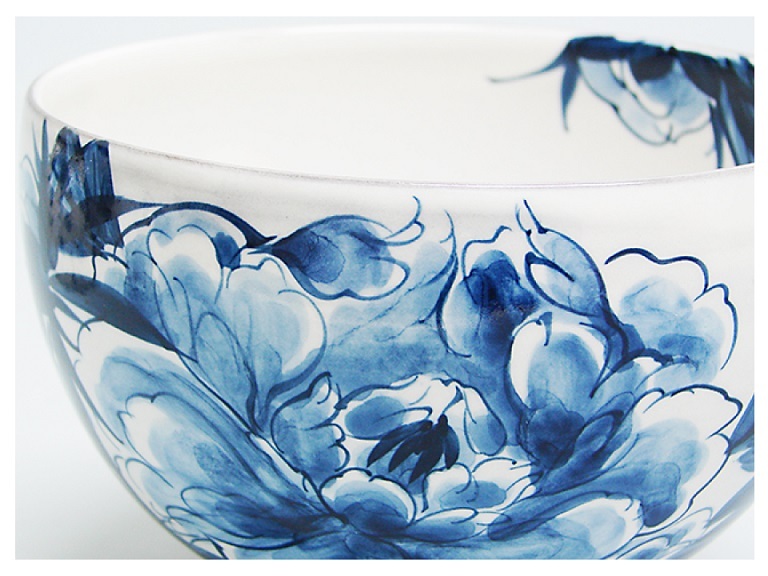 Sometsuke is a Japanese term referring to the technique of decorating porcelain ware with brush-painted designs in Gosu blue. 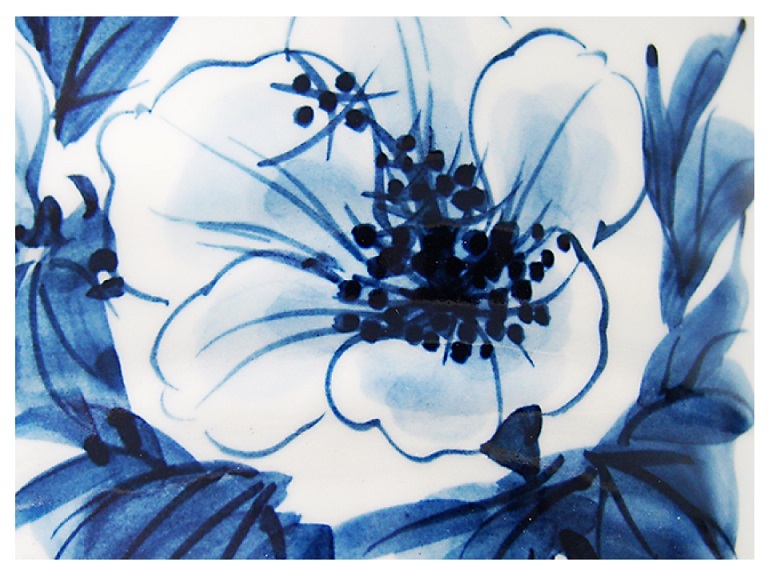 Gosu is a mineral, which includes Cobalt and its compounds. 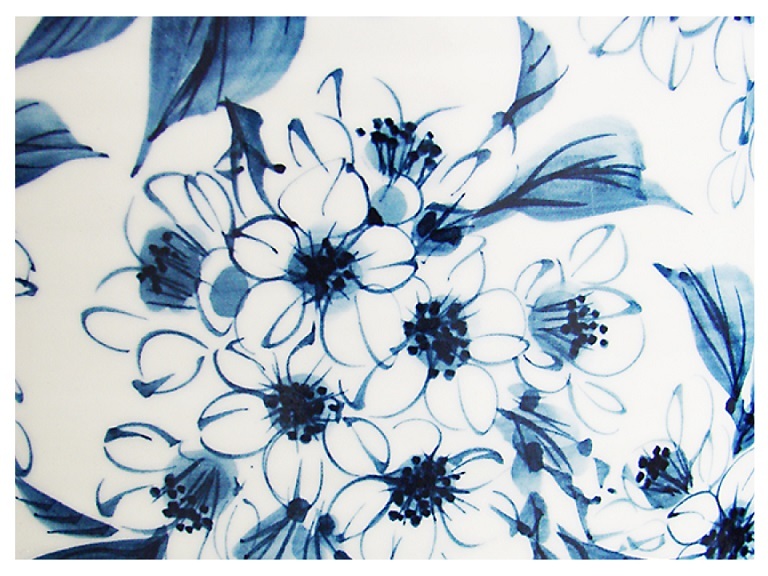 Cobalt features a deep blue-green color. 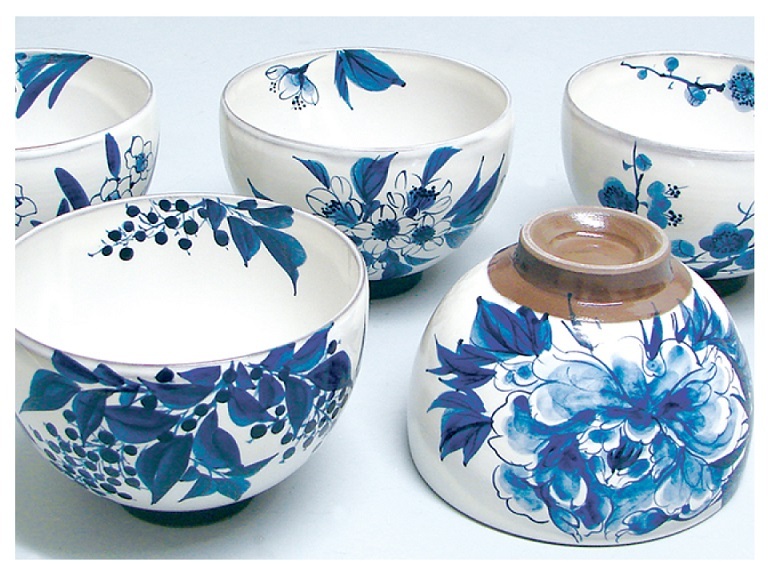 The word of Sometsuke was originally used to refer to patters and designs in Gosu blue, and later refer to Gosu blue dyed closes and paper. 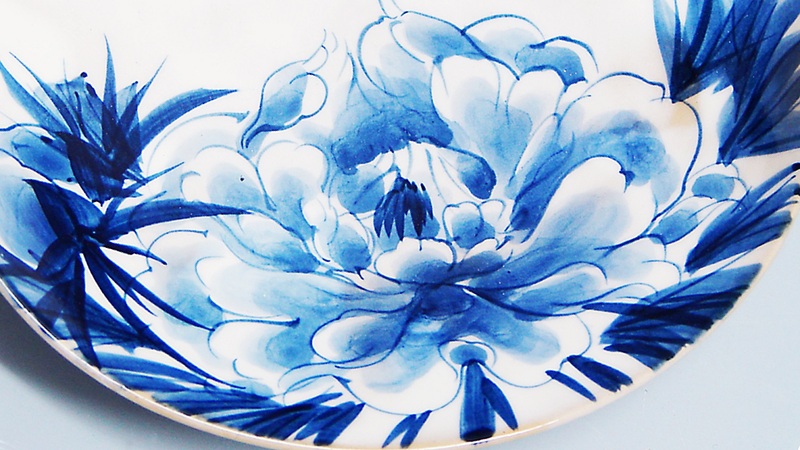 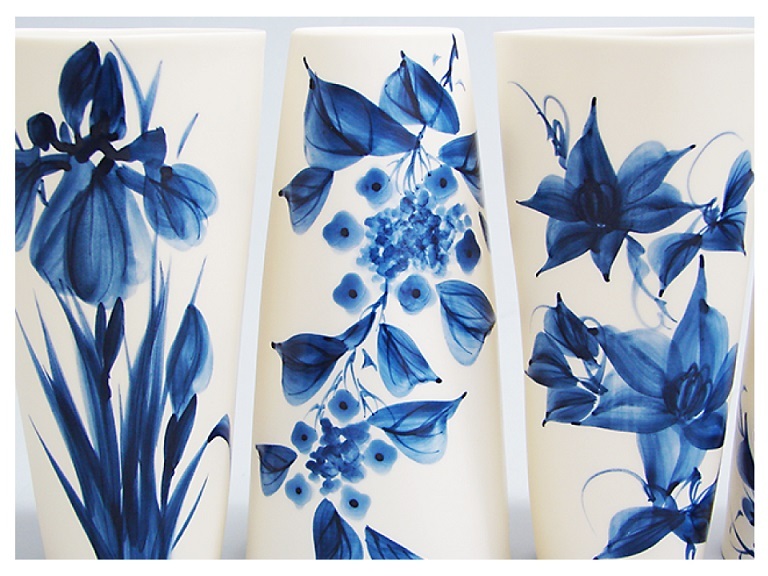 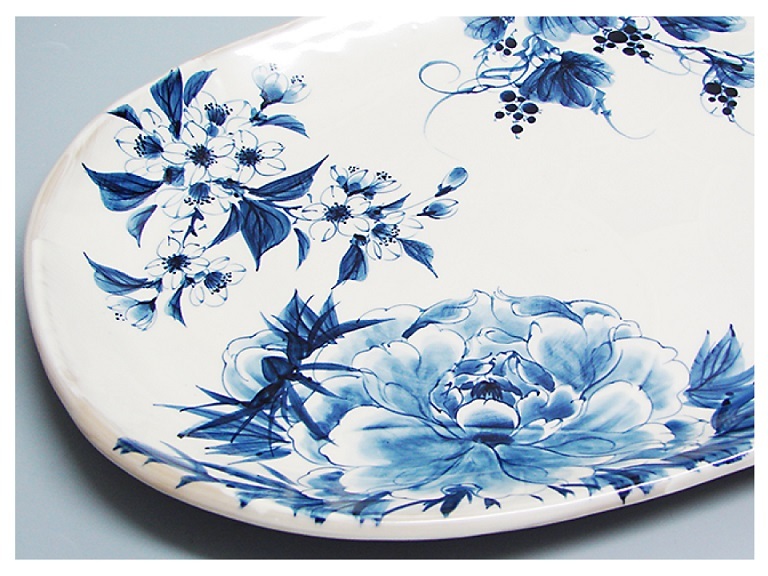 Today, it is commonly used to refer to porcelain ware decorating in Gosu blue. 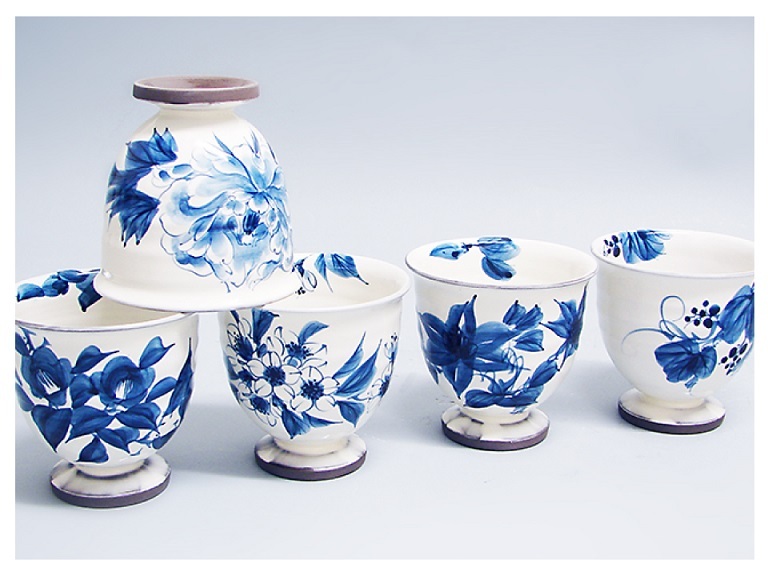 Sometsuke (the technique) came from China to Japan during Muromachi period (1333-1573 CE). 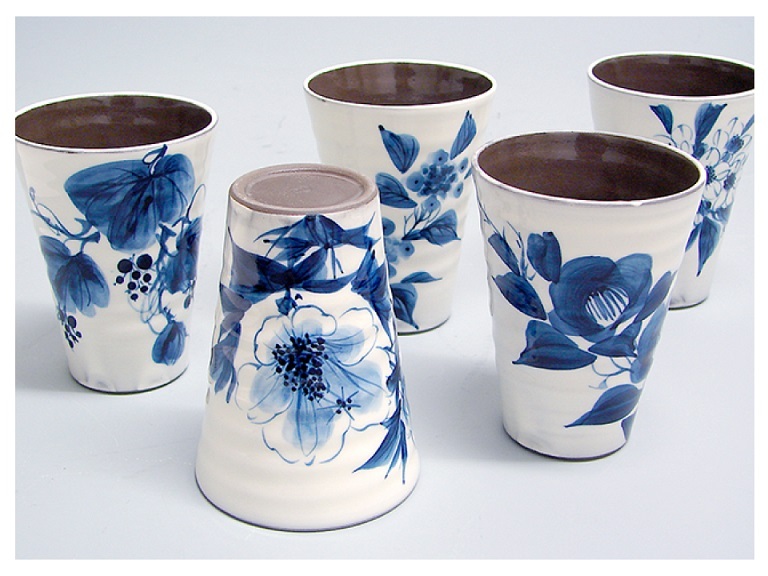 Today, Sometsuke (porcelain ware) becomes long-familiar throughout Japan as a results of being simple yet rich in personality and variety due to the shading and brush strokes.